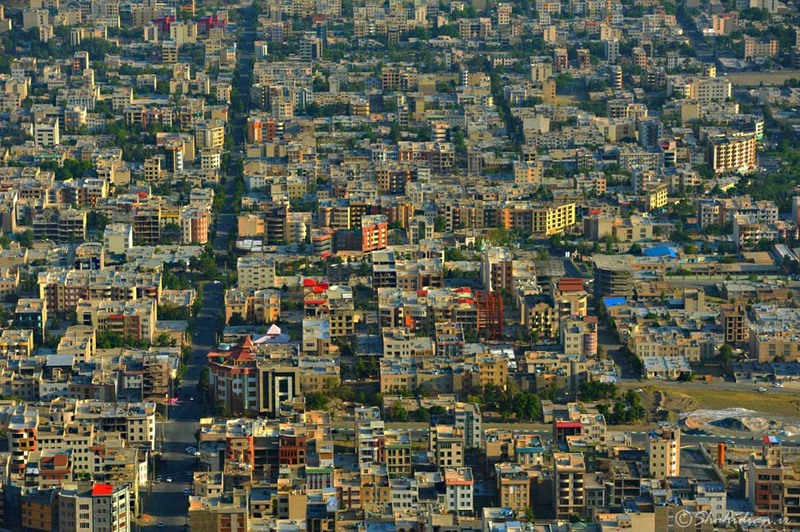 Azimiyeh is a part of Karaj ( Alborz province ), Iran. When I had started learning photography. its mountains were excellent location for me !